Engine oil is a type of lubricant which is used to lubricate the internal components of IC Engine. It is quenched by oil pump to all the internal moving parts of the engine. Engine oil are present in large varieties in the market with specified volume (like 900ml,1 litre, 1.15 litre, etc). To reduce the temperature: As there are number of moving parts in an engine. They relatively move at very high speed depending on engines’s rpm. So they will produce heat in large amount. The engine oil helps in reducing that heat so that moving parts can move at high speed without any problem. Cools the engine. To protect them from corrosion: Engine oil helps in protecting engine parts so that they don’t get corroded. To reduce wear and tear: When engine parts are moving they are actually sliding against each other which means that one surface is getting rubbed to the other surface and friction is generated. And due to friction heat is generated. Engine oil therby reducing friction and heat both. Reduces sound: When there is no oil in engine, the engine will sound rough and produce more sound than normal condition. Engine oil helps in reducing engine sound and smooth acceleration and idling. Cleaning of engine: Sludge is formed while engine in operation and oil cleans the parts from sludge and improves sealing of piston rings. Engine oil is made from 2 parts. Base and additives. The base commonly makes up 95 per cent of the solution and is either made from petroleum, synthetic chemicals or a mixture of these two. The base is responsible for lubricating an engine’s moving parts and removing built-up heat. The additives, meanwhile, account for roughly five per cent of the oil. It is these chemicals that are responsible for finely controlling the oil viscosity and lubricity, as well as protecting engine parts against wear. For example, zinc dialkyldithiophosphate (ZDDP) is a frequently used additive for preventing wear, while magnesium sulphonates help the oil to break down impurities and engine sludge. The engine oils are rated on the basis of their grade and viscosity. Ther oil can be of single grade or multigrade with a defined viscosity number for reference that the oil can act at two different viscosities depending on the operating temperature. The rate of flow of oils id measured on basis of viscosity grade scale which ranges from 0 to 60. For example: grade of oil is 20W40. ‘W stands for winter’. The number before W indicates the viscosity of oil at cold temperature. Oils are thicker at low temperature and tends to exhibit more resistance and require more energy t o pump and circulate around. The number after W indicates the viscosity of oil at high temperature ( when engine is hot).Oil becomes thin at high operating temperature and also become slightly less effective. So, they stick less to moving parts at high temperature. Now oil of 10w40 will be more effective and protect more than 20w40 grade oil at cold temperature. Also 10w40 will be less effective and protect less then 10w50 at higher temperature when the engine is hot. The number after W should not be changed as the greater number after W (20w50 in case of 20W40) oil will be harder to push at high temperature. It is a type of entry level engine oil. 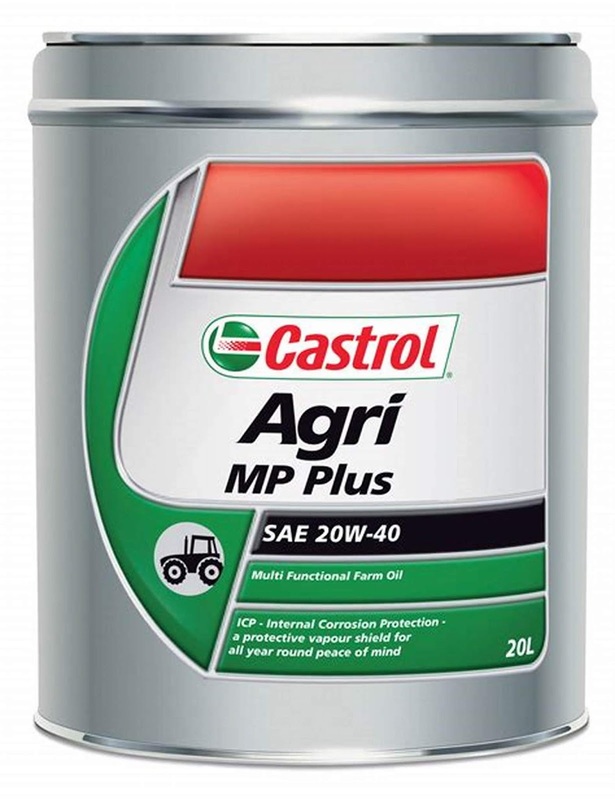 It is the most basic variety of engine oil and is most commonly used in large majority of commuter vehicles. They are refined petroleum oils which undergo treatment to perform across a wide temperature. In addition, they are fortified with other additives to comply with specific requirements of a two-wheeler. Also used during initial period( Break-in period or to properly break-in) of bike. Changing interval is more. 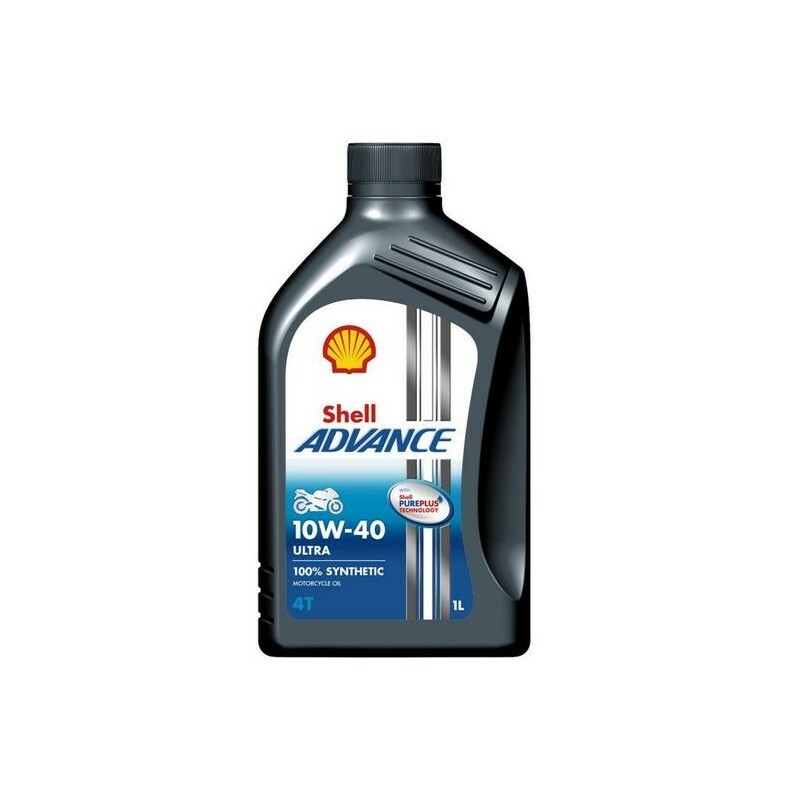 Needs frequent change of oil (Doesn’t last as long as semi-synthetics or synthetics). Quality degrades after using at high temperature over a particular period of time. They are also known as synthetic blend oil. They are usually made of small amount of synthetic engine oil blended with mineral oil to boost its properties without being much expensive. Basically they offer some properties of synthetic oils and comes at a price closer to mineral oils. Lasts longer than mineral oil. Good protection as compared to mineral oil. Performance of engine is somewhat as that of mineral oil. Only minor properties of synthetics are present. Does not offer the true characteristics of synthetics. They are chemically engineered mineral oil. However the difference is that they go through an extensive chemical treatment in labs to make them significantly superior to their mineral counterparts. As a part of the process, the mineral oil is broken down into most basic molecules. As a result, it also helps remove any undesired substances and impurities to a very high degree. They are formulated with higher performing additives, so they tend to perform much better at extreme high temperature. Performance bikes, cars , and heavy vehicles. Commuter bikes above 150cc. (Can be used in smaller 100cc but synthetic oil will be too smooth for 100cc. However, 100cc bikes will not produce heat like 150cc bike so there will be problem like clutch slip and performance will not be adequate). Above all, it provides excellent performance an engine can give. Doesn’t lose its properties at high temperature. Super smooth operation and good protection against wear and tear phenomena. Lasts very long as compared to mineral and semi-synthetics and changing interval is less. Low friction, good thermal stability, increased load carrying capacity. Expensive. Almost 3 times expensive than mineral oil. Firstly, Use only correct grade of engine oil. For example, If a bike is recommended with 20W40 grade, then it is sage to use 20W40 grade however depending upon the climate the engine will be operated the grade can be slightly changed. However, For cold climate, 10W40 can also be used as the viscosity is better than 20W40 and it will protect more in cold temperature. But it is better to stick to the recommendation by the manufacturer as the grade recommended is defined particularly for all condition and the engine will be most suitable in it. However, the company/manufacturer of oil does not make any difference and can be used of same grade. 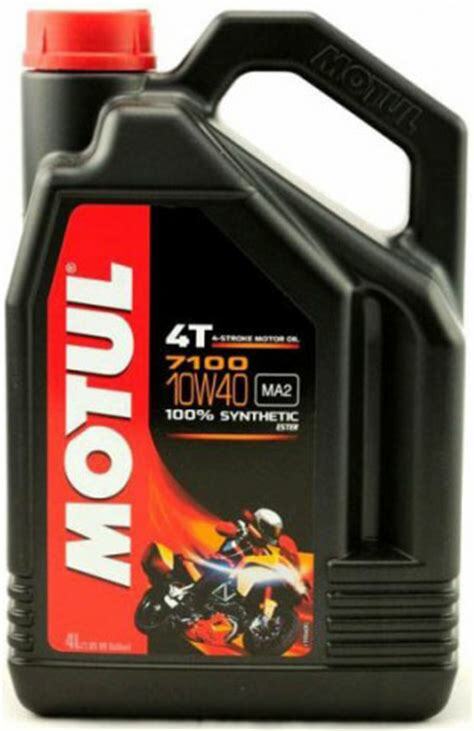 Some of the Engine oil manufacturers are Castrol, Shell, Motul, Mobil, etc.